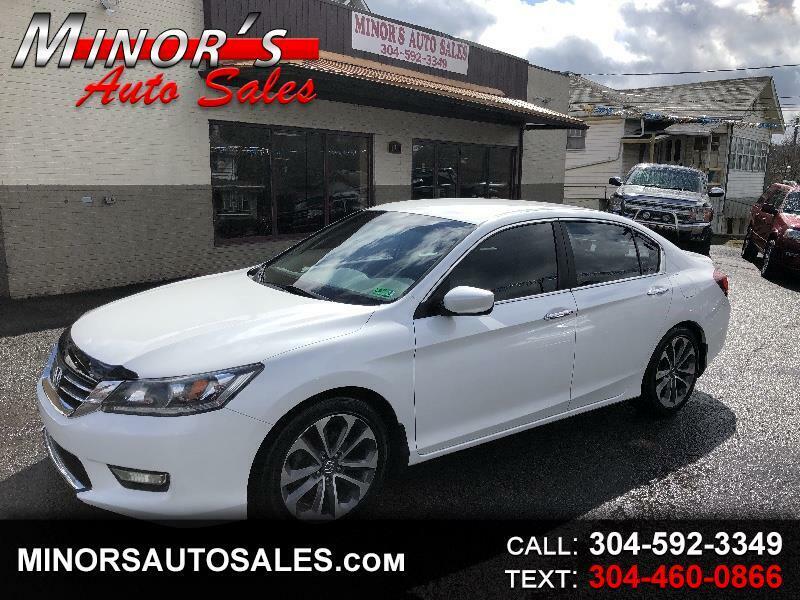 What a sharp looking 2014 Honda Accord Sport ! With only 79k .. Automatic fully loaded with power windows n locks and power seat with back up camera ! Beautiful color !